Use the coupon code Salute2019 at the checkout to receive your 10% pre-order discount. 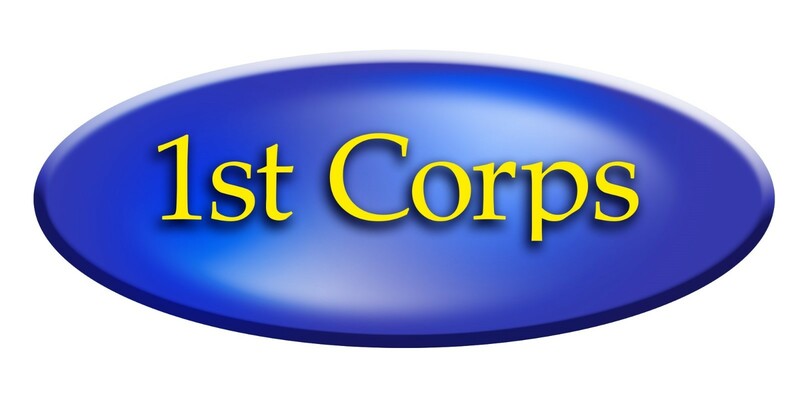 Coupon expires at midnight on 31st March. 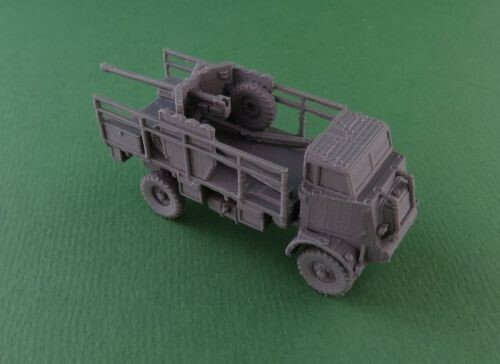 New 1/48 Universal Carrier and crew £16.00. More WWII At Badger Games! 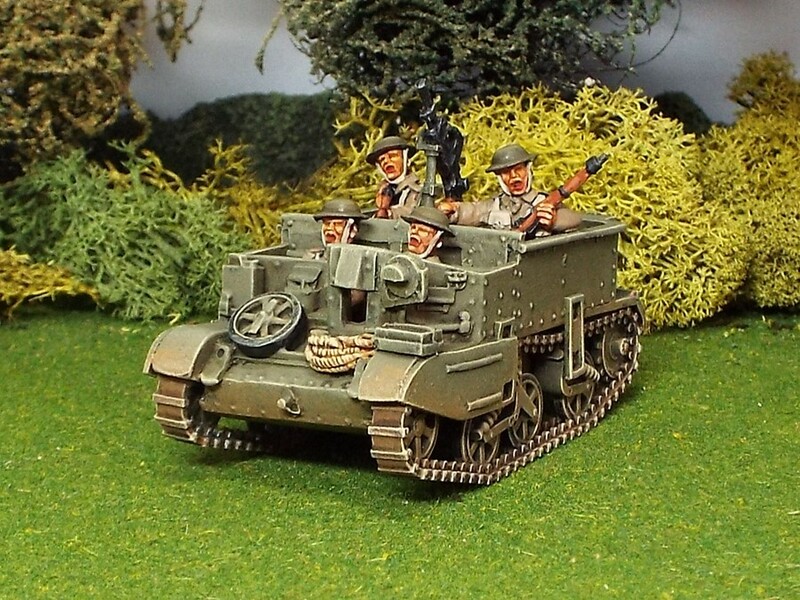 Badger Games has The Assault Group WWII!!! Someone asked us if we were done adding great World War Two rages to those we already bring to our customers on this side of the pond and we said “NUTS!! 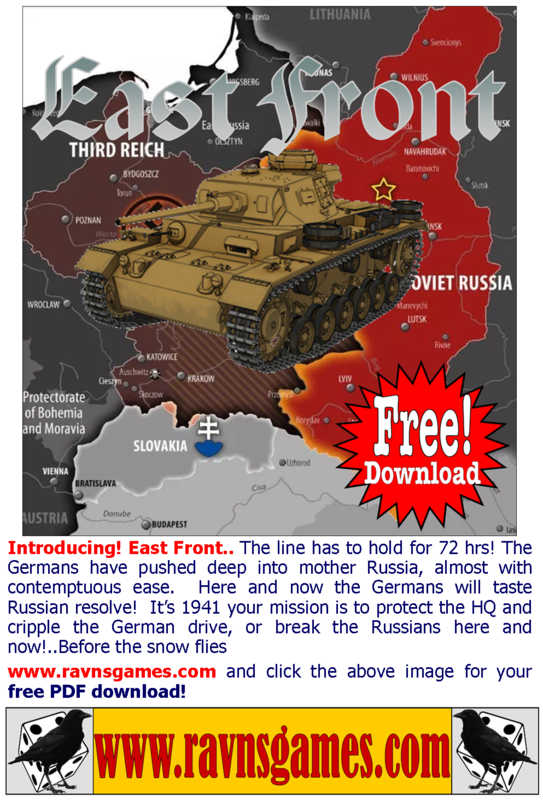 !” To prove it, we have just added the complete TAG WWII line. 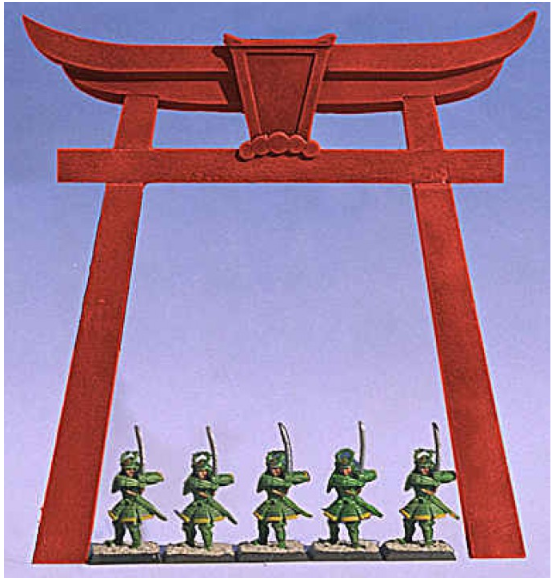 TAG has some great 28mm figures for the War in the Far East as well as the final fall of the Third Reich. 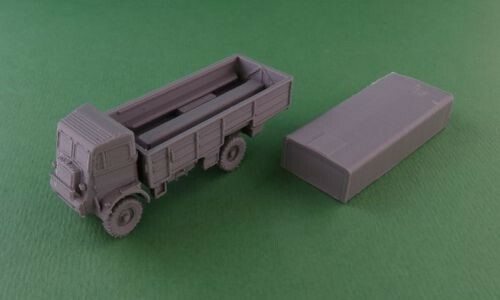 If you are looking for some excellent 28mm figures to start your next WWII army or expand an existing one, TAG has some fantastic stuff. These great figures are now easily available to our Western Hemisphere customers. They are up on the site and we will have them at our booth at many of the conventions we attend. Much more still to come so follow us on Twitter (@BadgerGamesLLC) and watch this space. 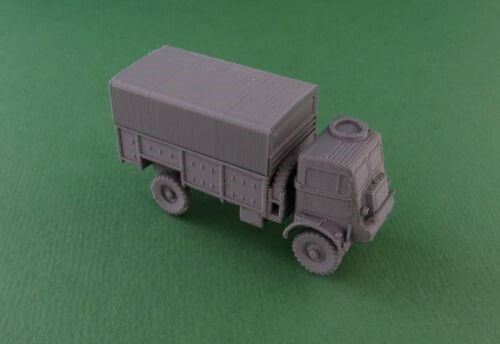 We've recently released Bedford QL trucks. There are a lot of new products available this month! 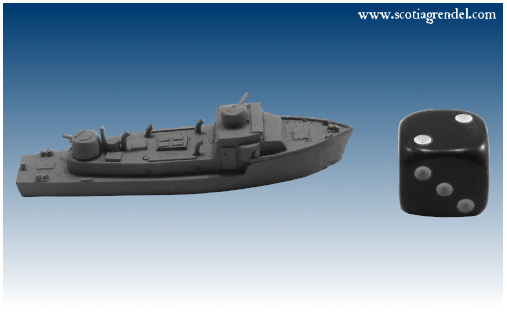 We have three new Ship to Shore models, this time WWII Japan gunboats. 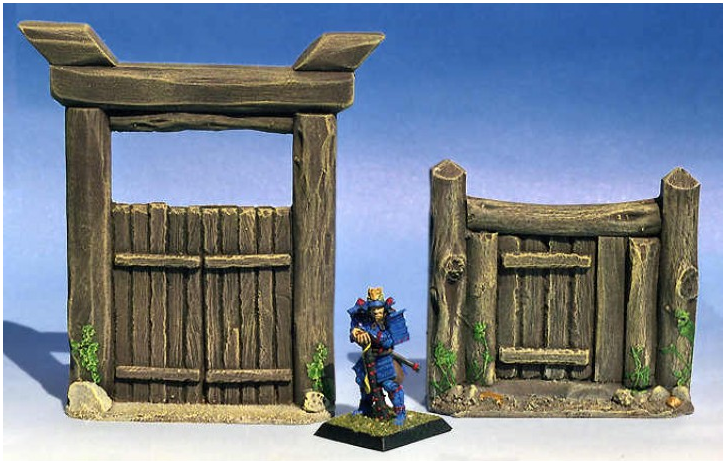 Second, a stock of Warbases' 55th Day in Beijing MDF building set and last but not least, Armorcast's Feudal Japanese Structures. Check our webshop for more details.